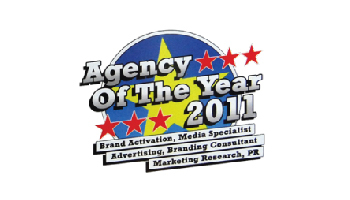 Started the company with humility, enthusiast and passion in developing branding ideas and strategic solutions, we are honored to achieve various world wide recognition as affirmation to accomplish better in the future. 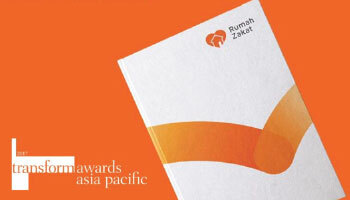 DM ID was recently appointed by Rumah Zakat as the strategic partner to craft their brand development program. We are excited to apply the best of experiences DM ID have had over the years in shaping a holistic brand development program covering brand strategy, activation guideline, compelling visual identity, brand guideline and also guardianship program.